My sister and I really enjoyed our time with Carlos. The experience was better than expected. 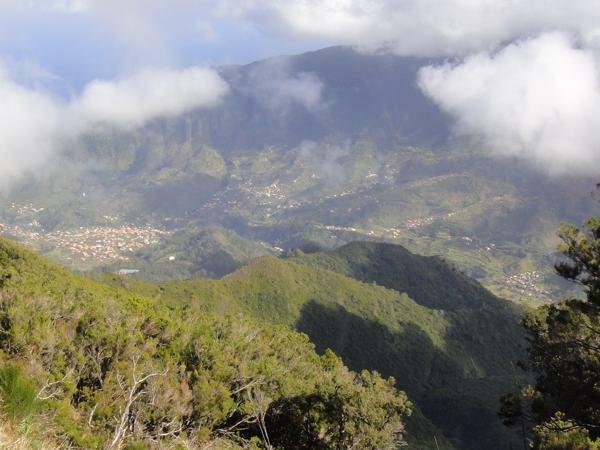 It was our first day after arrival in Madeira, and Carlos was everything a good guide should be and more! He was very aware of the hiking conditions of the levada and safety was always paramount. At the same time he was fun, knowledgeable about the plants and trees, and really patient as we stopped so many times to take photos. Thank you so much Carlos! It was so much fun!